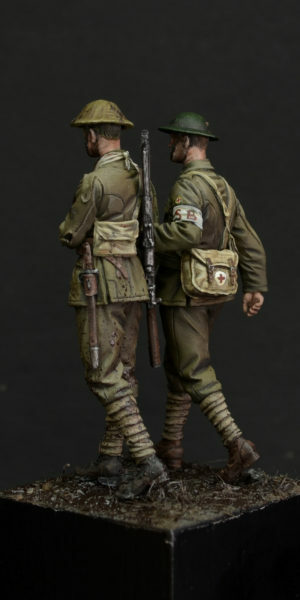 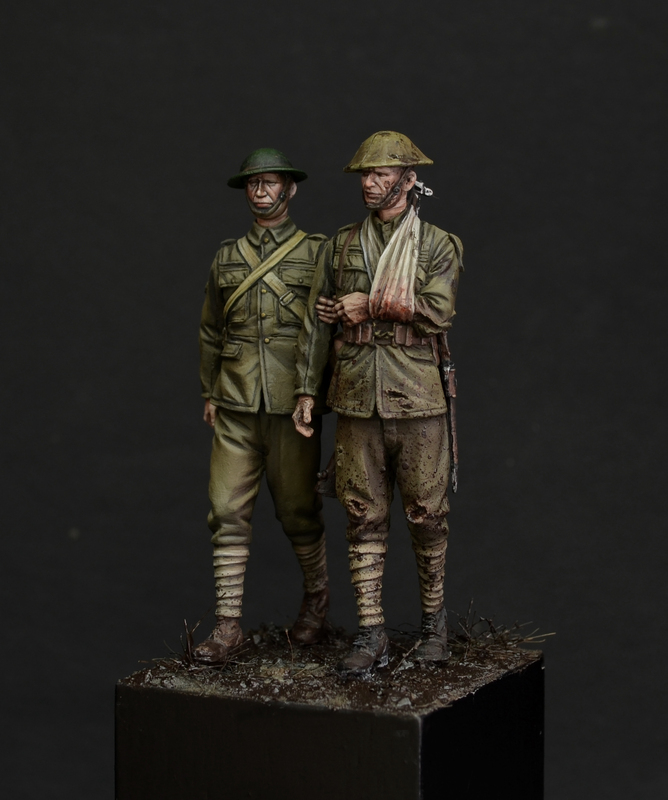 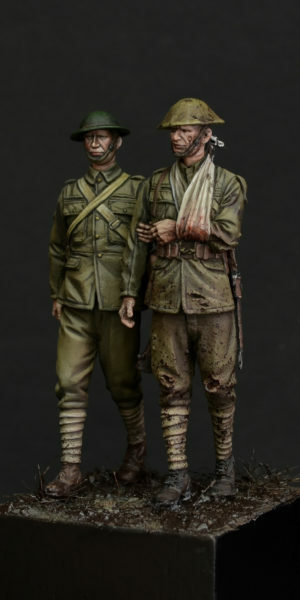 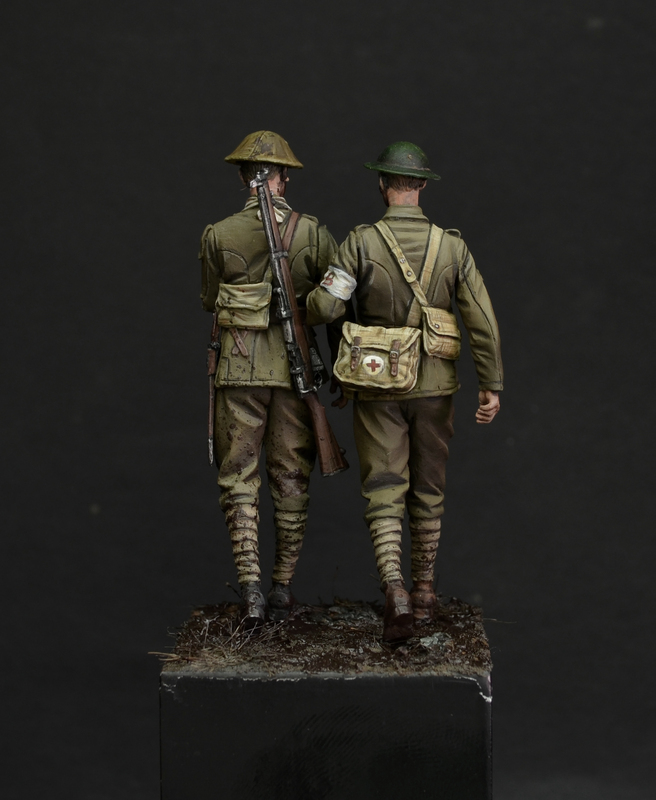 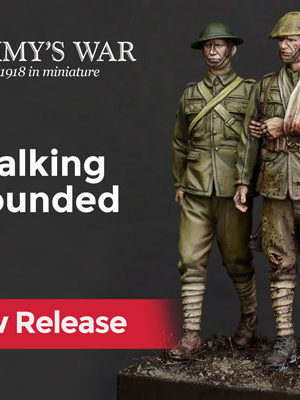 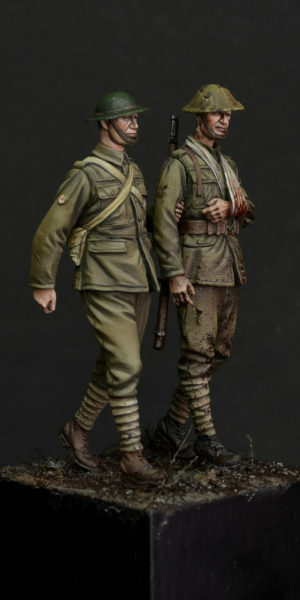 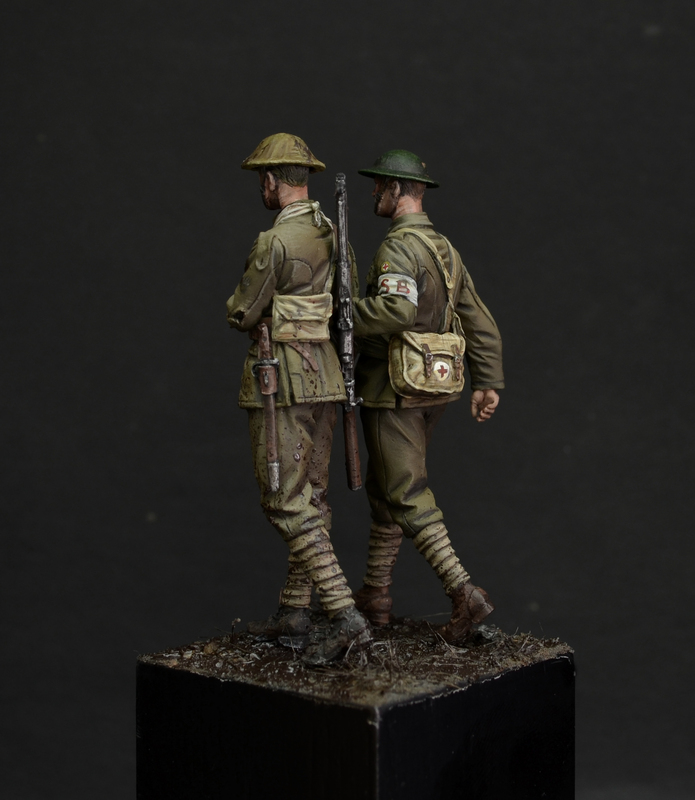 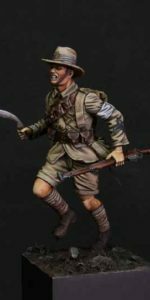 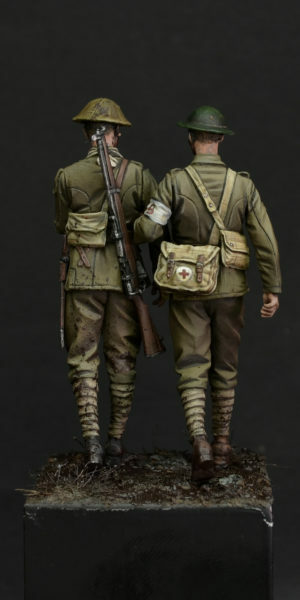 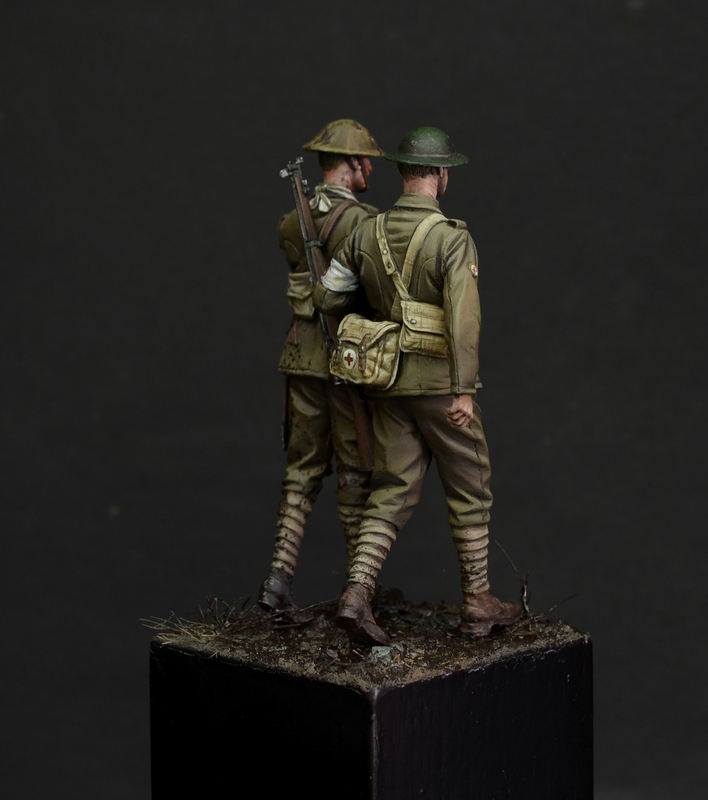 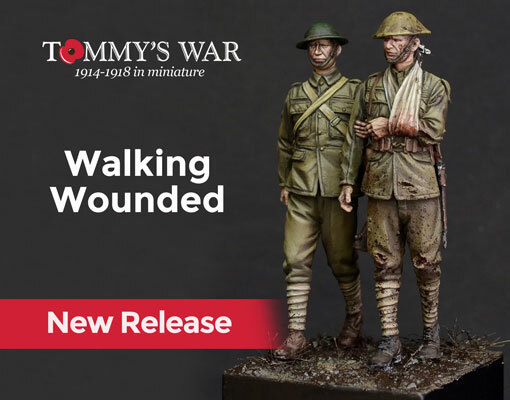 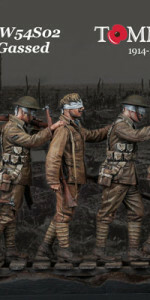 ‘Walking Wounded’ is the fourth release in our Specials series and features a Corporal of the Royal Army Medical Corps leading a wounded Guardsman of the 2nd Battalion Coldstream Guards to a field dressing station. 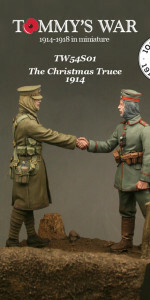 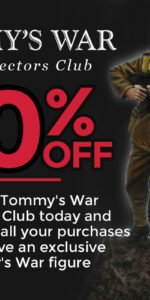 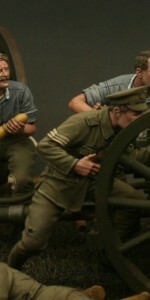 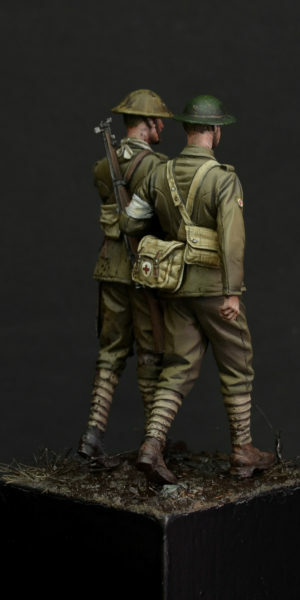 The release was the winner of a vote by members of the Tommy’s War Collectors Club members. 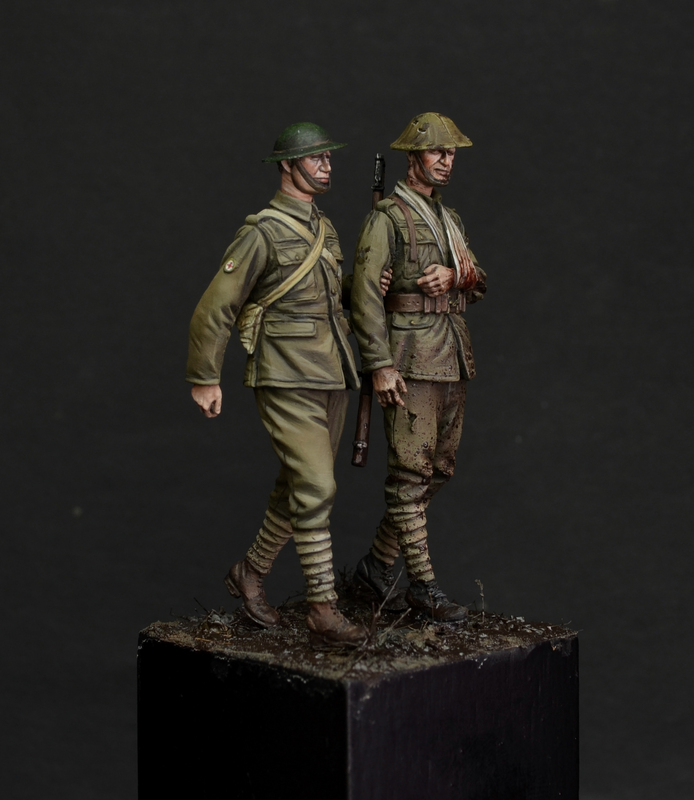 Sculpted in 1/32 scale by Nino Pizzichemi, the figure is cast in dark grey resin.